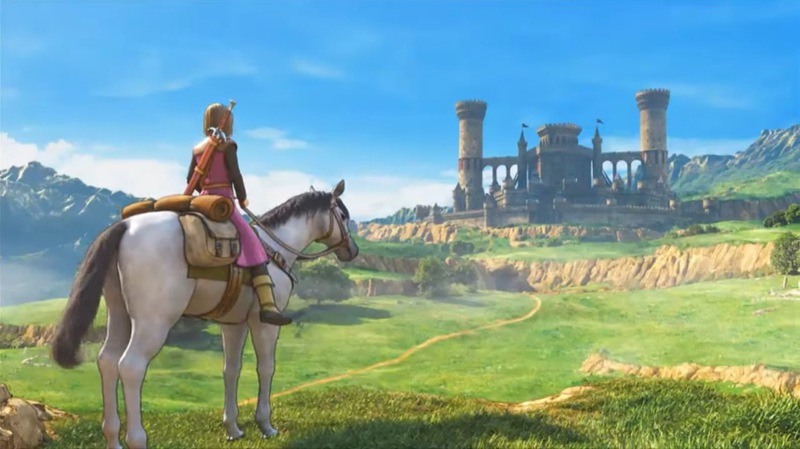 Dragon Quest XI might be one of the biggest Switch mysteries at the moment. 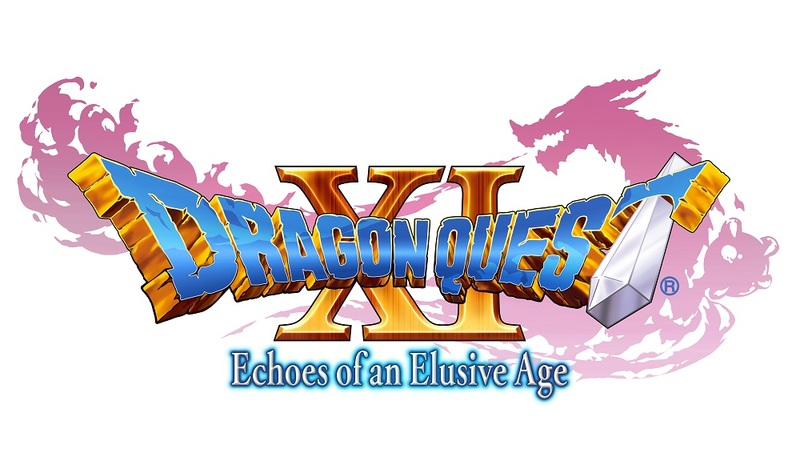 Even though it was one of the first games we knew about the system, Square Enix has yet to show it any capacity – not even a single screenshot. 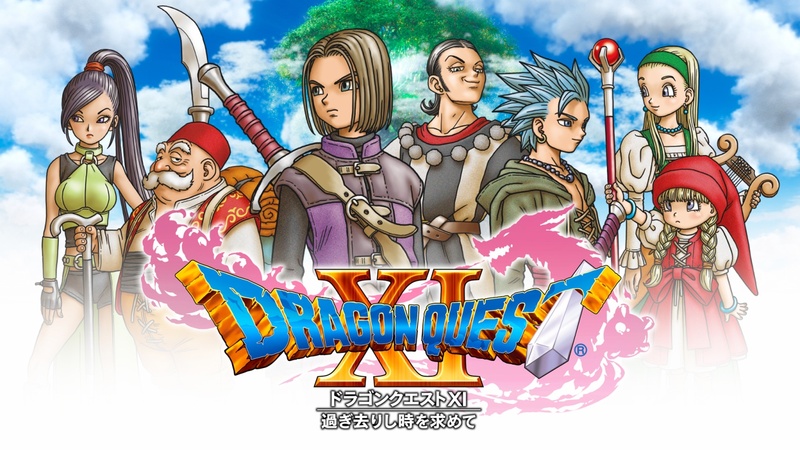 It was finally announced at the end of last month that Dragon Quest XI is coming west in September. Unfortunately though, the Switch version still isn’t ready. Square Enix has finally explained why.